Above – International One Metre 2017 NSW State Championships. 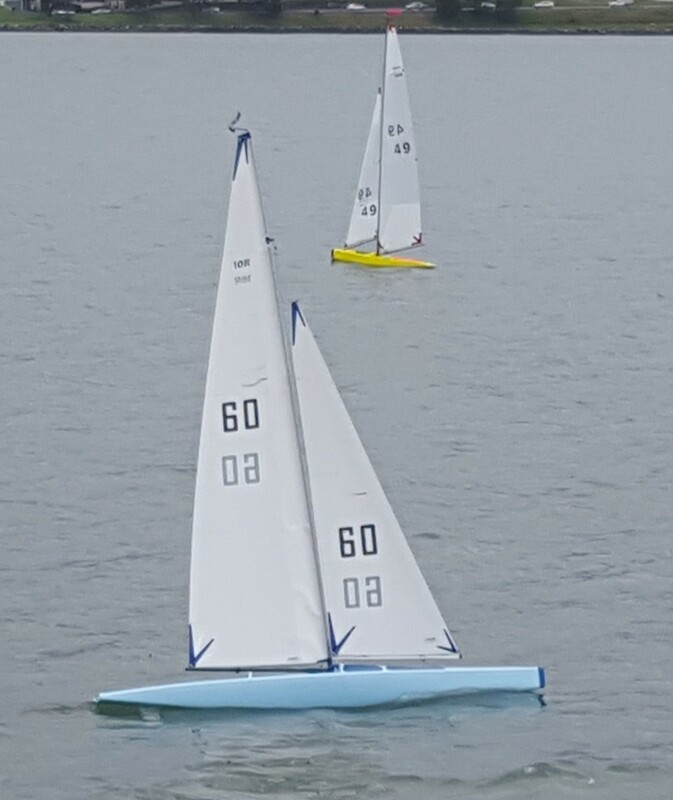 Club members sail the International 10 Rater and the International One Metre (IOM) at our club in our handicap and scratch racing programs. The recently introduced DF95 are also welcomed to participate on our option sailing days. 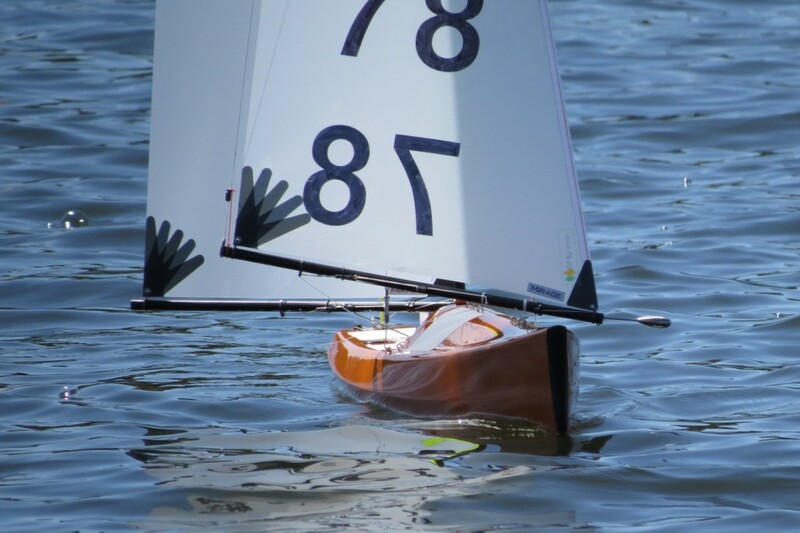 Our club members regularly compete at Interclub, State & National Titles with great success. 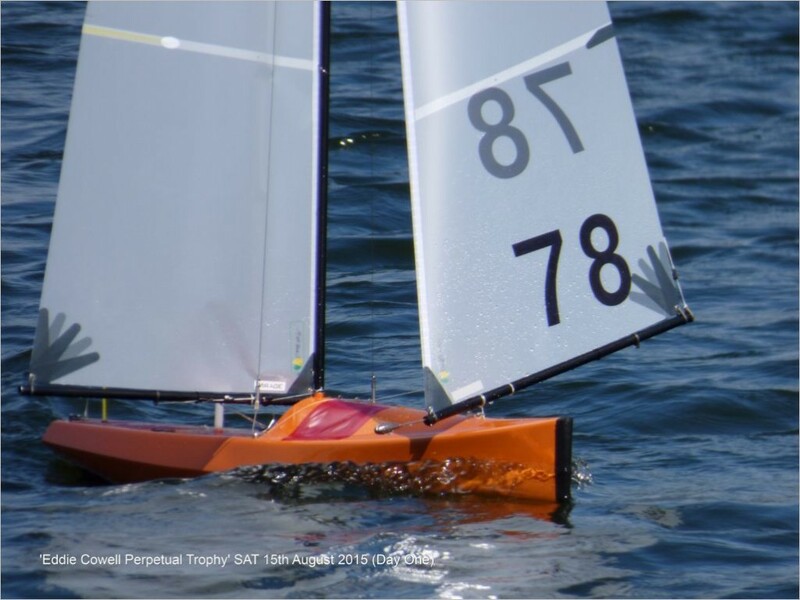 The International 10 Rater is renowned for its high speed competitive close quarters racing where action is never far away, making both handicap and scratch forms of racing highly exciting for the skipper. 10 Rater boats are not limited in length and have overhangs beyond their waterline endings making them light, sleek, seaworthy and fast. The popular International 10 Rater provides a highly competitive yacht class with few restrictions based on a simple formula of waterline length multiplied by sail area, multiplied by eight, to equal ten or less, proving the only limit is the yacht builder’s imagination. 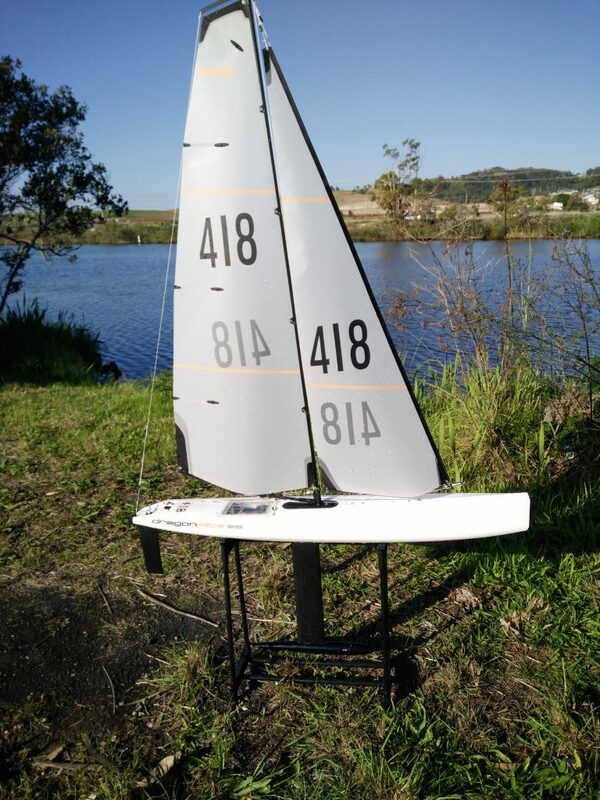 A typical 10 rater is approximately 1500mm long, weighs 6kg and carries one square metre of sail. International One Metre Class (IOM) is the smallest and newest international radio sailing class and has a strong international following. The newly formed International One Metre – International Class Association has taken over responsibility for management of the class and Australia was the first National Class Association recognised by the international body. The class rules are very tight with three one design rigs permitted and restrictions on construction materials, overall and ballast weight, and draft. There is a maximum overall length of one metre and a minimum weight of 4kg. These rules are aimed at controlling costs and enabling the amateur builder to produce a competitive yacht. 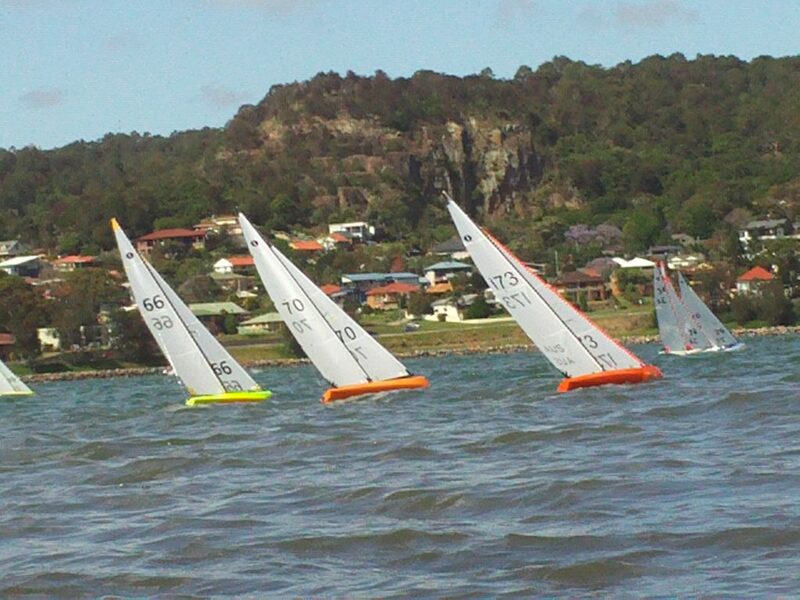 The IOM is sailed in all Australian states and is Australia’s fastest growing class with over 500 boats registered. DragonFlite 95 is a recently introduced class aimed at a controlled yacht formula with an off-the-shelf inexpensive yacht. 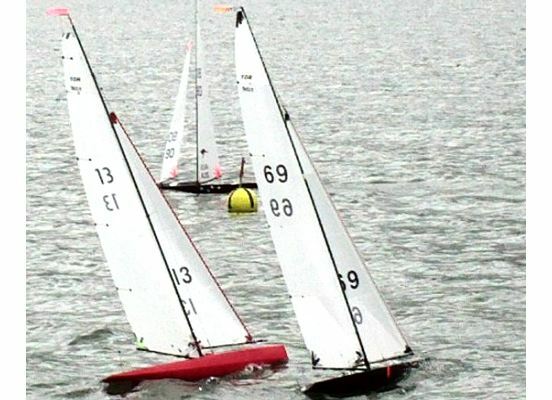 The class itself is aimed at learners and experienced skippers alike where entrants can get on the water for under $500. There is some scope to allow people to produce their own sails but the real skill is learning how to adjust the rig while sailing in tight formations. Lake Macquarie Radio Yacht Club members generally sail the DF95 on optional days and welcome anyone interested to bring there’s along or even have a go with a members boat. They extremely forgiving and equally as much fun in a blow.